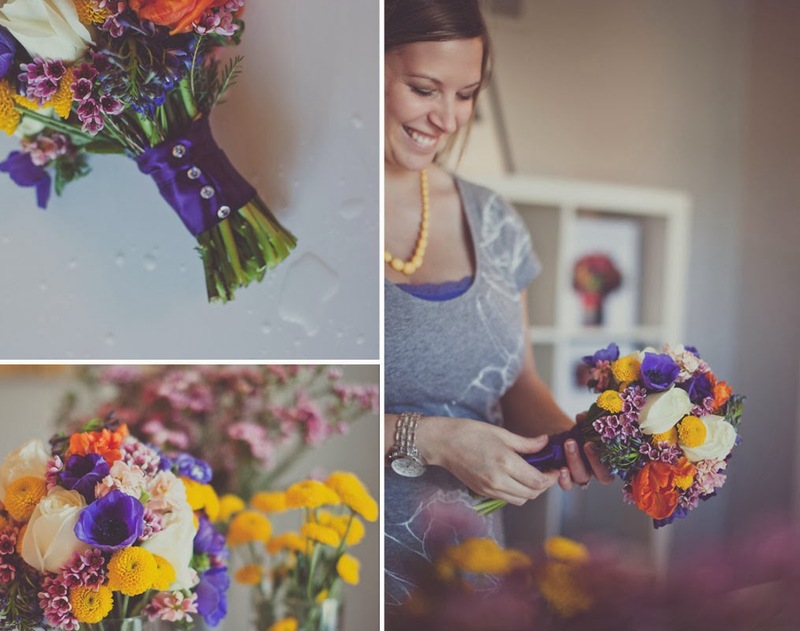 named Mokara Floral Design as 2014's Best Florist! Thank you to all of my past clients, current brides, friends and family for this honor. As a thank you for Cincinnati, all brides that 'Like' Mokara on our Facebook page and mention the Best of Cincinnati will receive $10 off their total!